The Aqua Sphere noodle grips are manufactured from non-waterlogging EVA foam and feature soft, contoured edges. They provide firm and comfortable grip which makes them perfect for aquatic fitness workouts. Additionally, the vertical handles provide great balance and stability. The grips come in a blue colour. 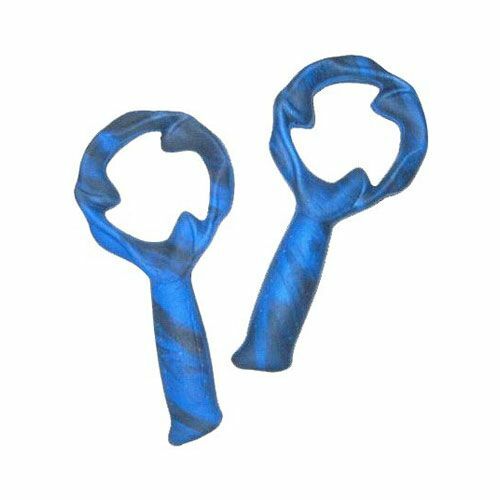 for submitting product review about Aqua Sphere Noodle Grips.